New York, April 16, 2016. 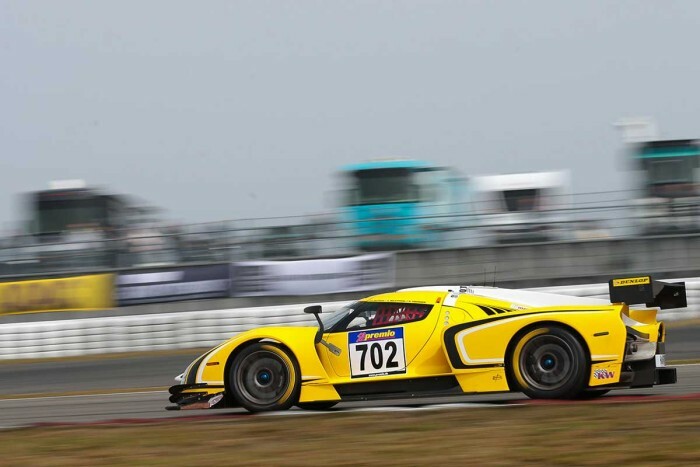 This weekend Scuderia Cameron Glickenhaus (SCG) will be back at the Nürburgring for the 24-hour race qualifier with three cars, the P4/5 C Mk III and two SCG003Cs. 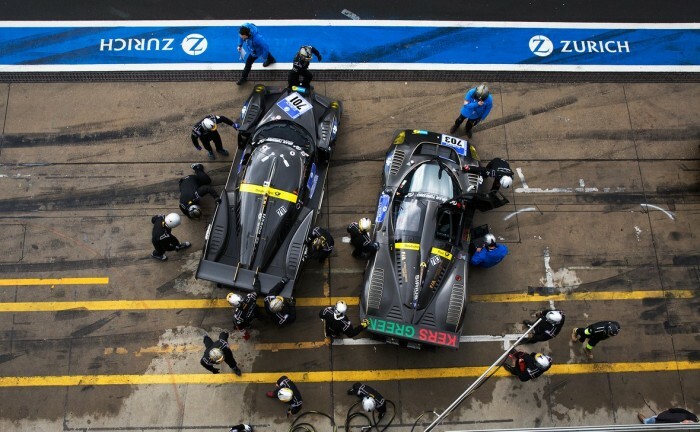 This will be an important preparation for the Nürburgring 24 Hours, which takes place at the end of May, so the weekend marks a key learning opportunity for the drivers to familiarise themselves with both the car and the track. This weekend, qualifying will take place from 16.50 – 19.00. The race lasts six hours on the Sunday from 12.00 – 18.00. SCG welcomes some new drivers for this round, who will also drive in the 24-hour race. Recently announced Top Gear presenter and star of his own YouTube channel Chris Harris will be behind the wheel on the debut of the P4/5 C Mk III (numbered 703) along with Evo journalist Jethro Bovingdon. 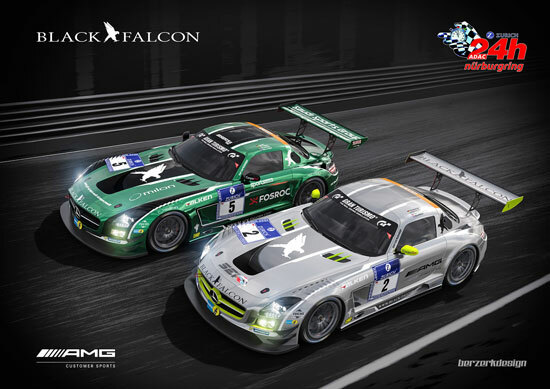 Supporting the pair will be regular SCG driver Manuel Lauck. Behind the wheel of SCG003C Macchinauno, numbered 701, will be Manuel Lauck (driving two cars this weekend), Jeroen Bleekemolen and Franck Mailleux. Thomas Mutsch, Jeff Westphal, and Andreas Simonsen will be driving SCG003C Macchinadue numbered 702. Felipe Laser will also take part in qualifying, with both cars. 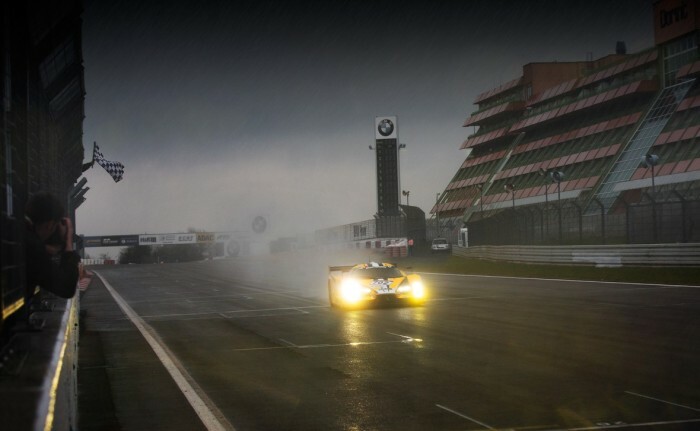 Nürburgring 24 Hours in 2012 in the Hybrid cars category. Compared with the 2012 version, the new model has got an updated battery pack, a new electronic control module – developed by SCG partner Podium Engineering – as well as a new engine. The new unit is a 4.300 cc V8 Ferrari derived engine. Both the P4/5 C Mk III and SCG003C were built by bespoke car manufacturer Manifattura Automobili Torino, headed up by renowned engineer Paolo Garella.